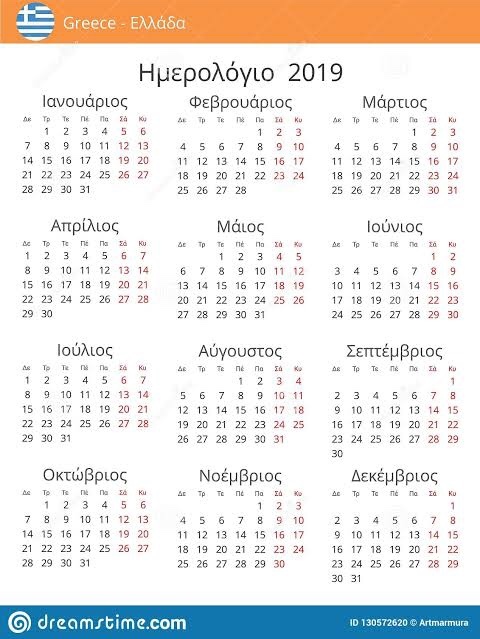 November is the month Australia will see Greek singing legend Glykeria tour again. The songstress will be back to perform to Australian audiences, with tour dates to be announced but a Melbourne show locked in for 30 November. This time the icon will be touring with Cretan musician Mihalis Tzouganakis. Glykeria was born into a musical family in Serres. She started her career in Athens in 1974, playing in the tavern Leto in Plaka. In the ’80s, she released her first solo album, ‘Ta Smyrneika’, featuring traditional songs from Asia Minor which caused a stir in the industry, showcasing Glykeria’s unique voice to the nation. During the following years, Glykeria performed at well-known clubs and bouzoukia, gaining momentum and many fans, and collaborating with other well-known singers, including the legendary George Dalaras. Glykeria will perform with Mihalis Tzouganakis at Melbourne Pavilion on 30 November. Tickets start at $99 and for bookings contact Theo on 0433 318 318 or Chrissa 0413 131 888.